EVAN WALLS IS TERRIFIED by the birth of his ﬁrst child because he doesn’t want her to suffer the isolation he had as a child. Seeing his torment, his wife, Izzy, prods him to explain. He tells of being a black child growing up in the racially charged 1960s. Inspired to overcome the racism and class status imposed on blacks, he dreams of a life bigger than that lived by most everyone he knows in the small Virginia town of Canaan. He is resented by friends and family for desiring a life better than theirs. Among the smartest in his class, Evan becomes a target of white kids threatened by the forced integration of their schools. Caught in a crossﬁre of hate from whites and his own people, who question whether he is black enough, Evan is often alone and bewildered. Only the love of his great grandmother, Mama Jennie, and his mentor, Bojack, keeps him on track. Together, they help Evan ﬁnd perspective and peace. "If you aren't already 'woke, ' you will be after reading this book." 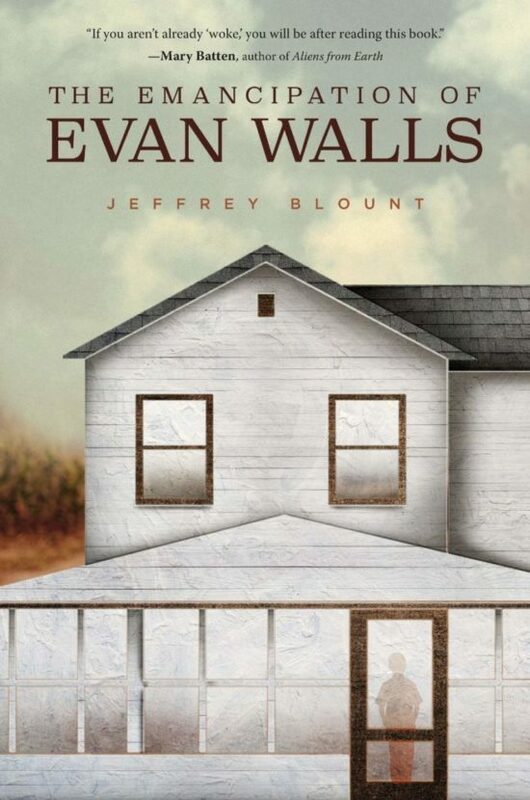 "The Emancipation of Evan Walls is one of the most sensitively told, yet brutally honest reflections on race and identity in recent history." Jeffrey Blount is the author of Almost Snow White, winner of the 2013 USA Best Book Awards and Hating Heidi Foster, winner of the 2013 Readers Favorite Book Award for YA literature. He has been a contributor to HuffPost, published op-eds in The Washington Post, TheGrio.com and other publications. 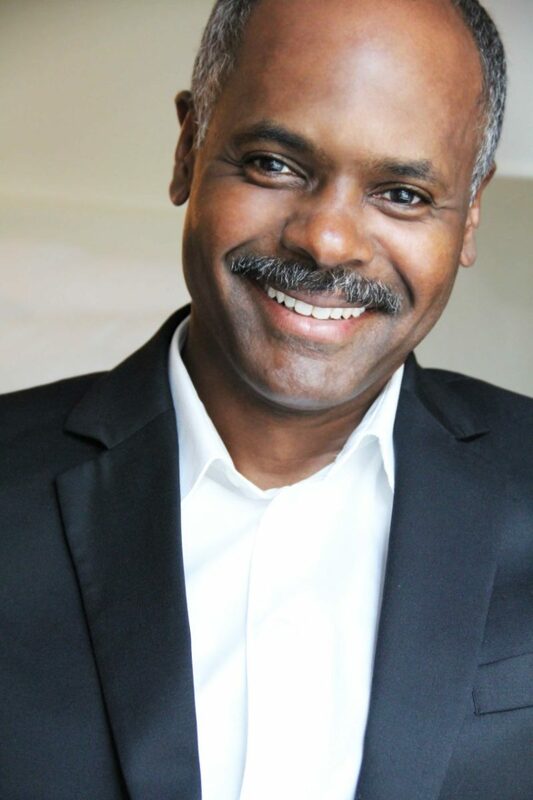 He has also written scripts for films and interactives that are now on display in the Smithsonian Museum of African American History and Culture, the Muhammad Ali Center, the Newseum, America I AM: The African American Imprint" at the National Constitution Center, The Museum at Bethel Woods, at the site of the 1969 Woodstock Music and Arts Fair, and others. These projects have won Cine Golden Eagle Awards, Muse Awards and a Thea Award.